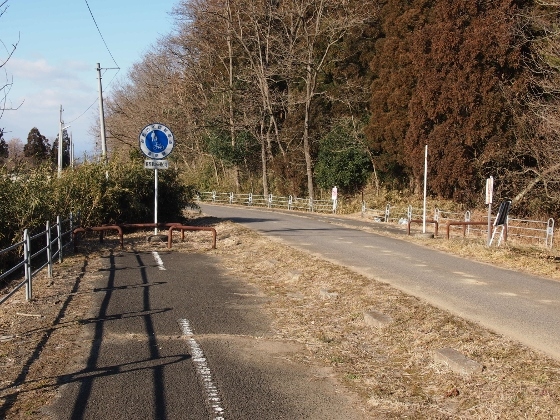 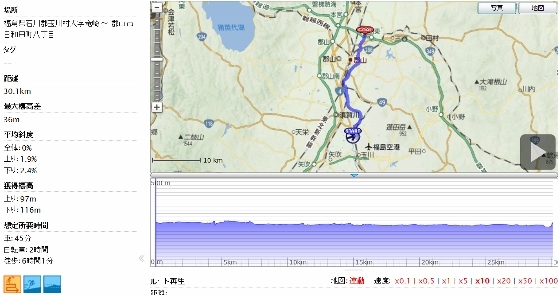 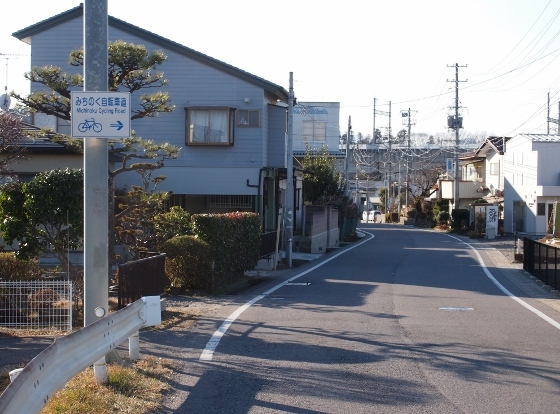 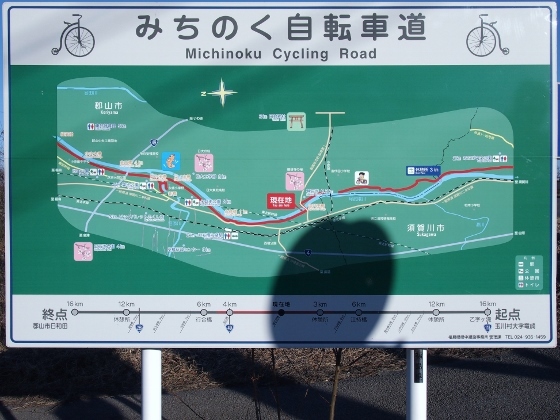 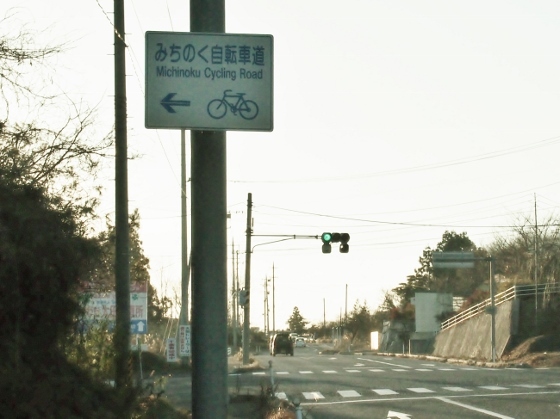 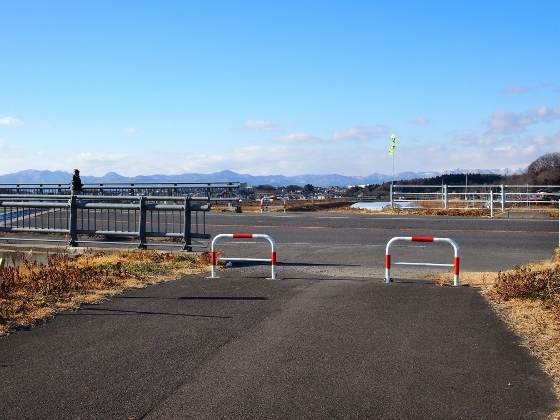 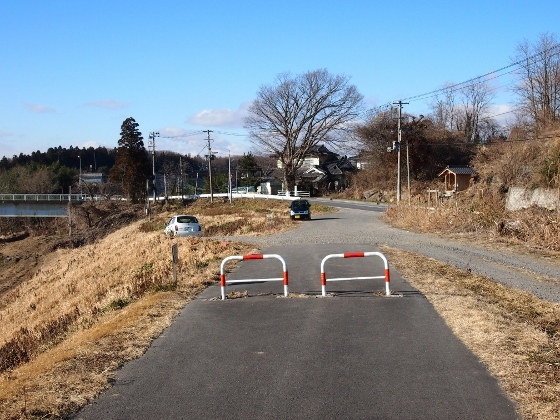 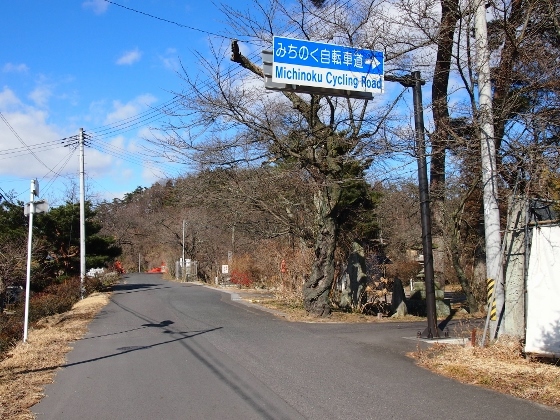 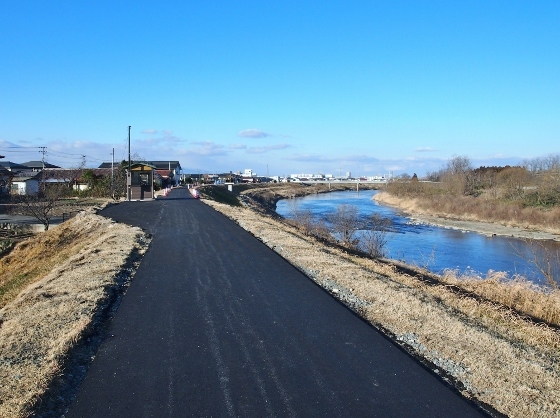 Today I pedaled along the Michinoku Cycling Road and visited Fukushima Airport at Tamakawa Village. 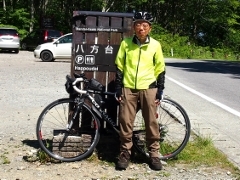 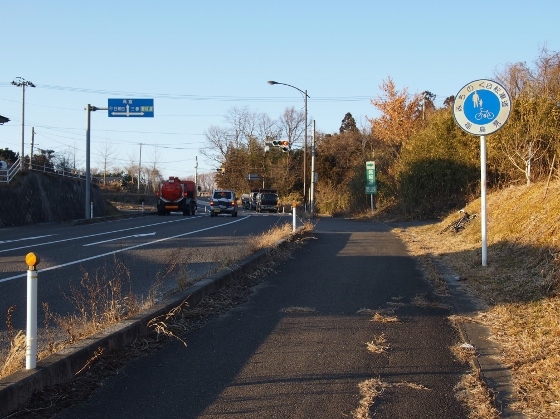 I pedaled until the end point of the cycling road which was Otsujigataki Fall and then further 7km ride took me to the airport. 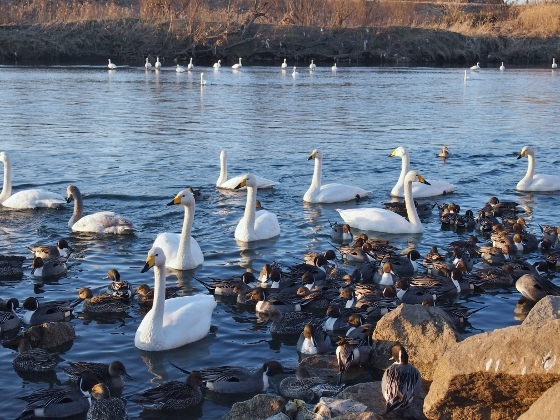 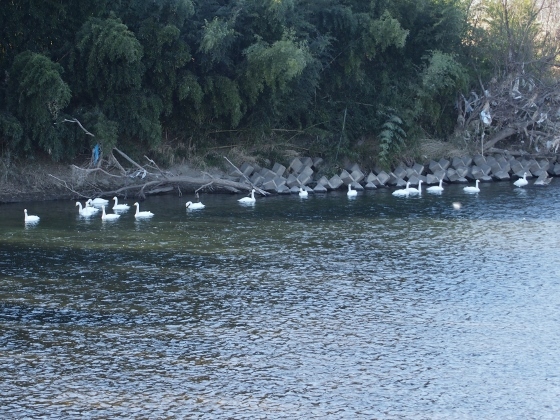 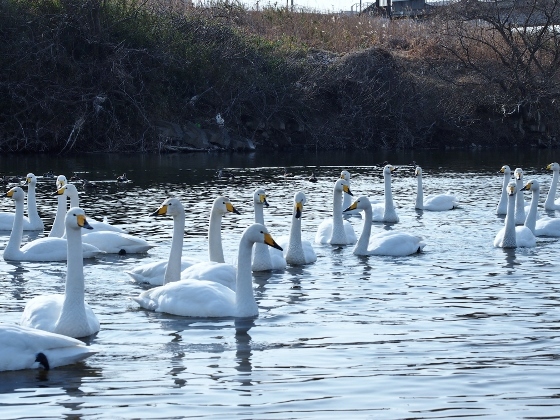 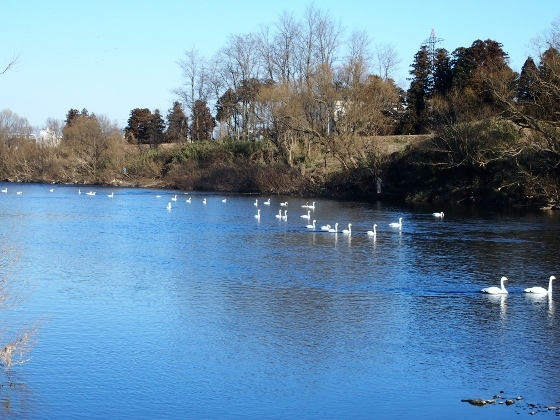 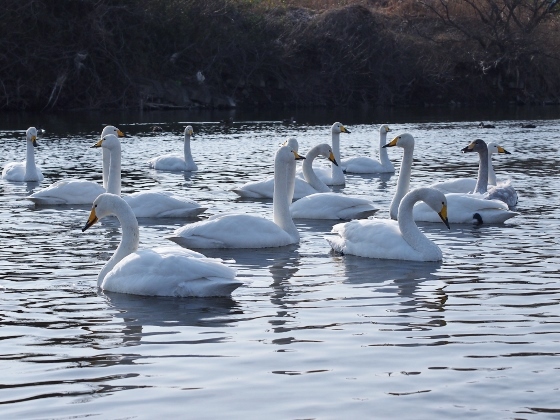 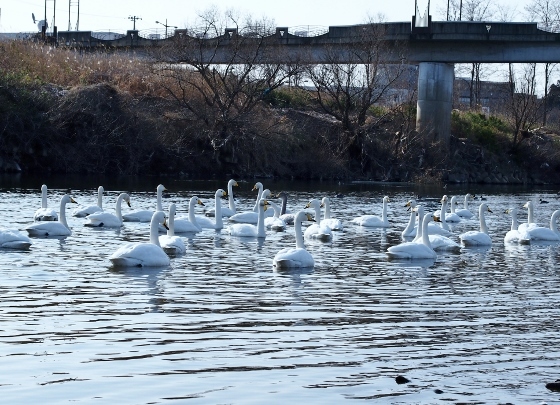 On the way, along the Michinoku Cycling Road I found a group of swans swimming in the Abukuma River under Hinodebashi Bridge of Koriyama City. 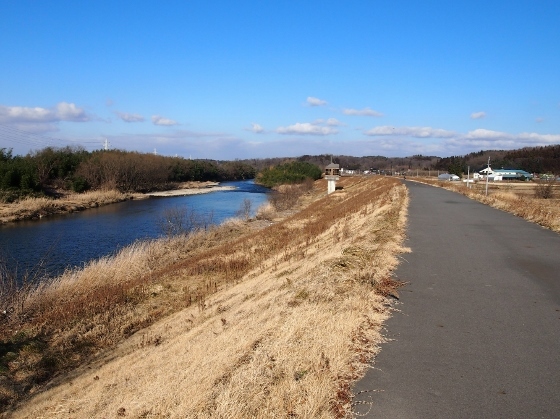 I went down to the shore of the river and took pictures shown above. 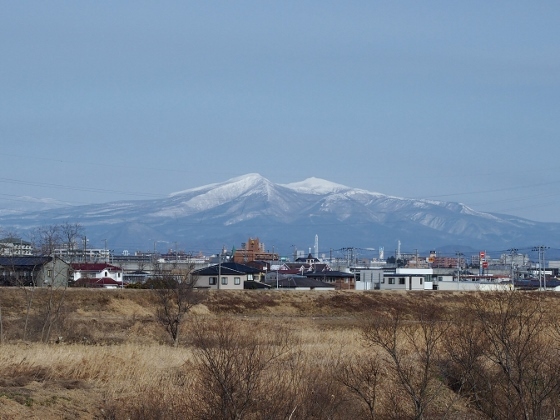 I also could see Mt. 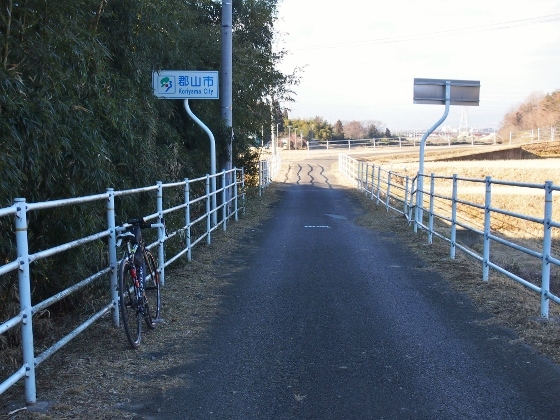 Adatarayama clearly from the same Hinodebashi spot. 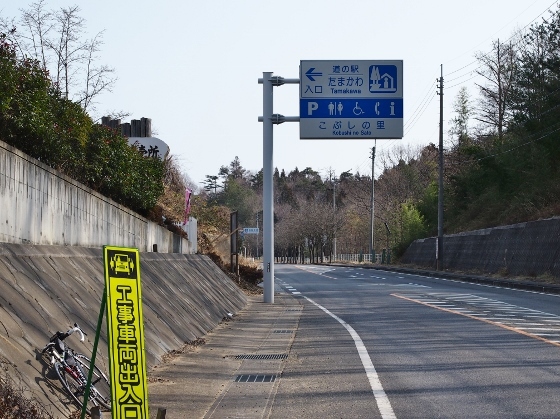 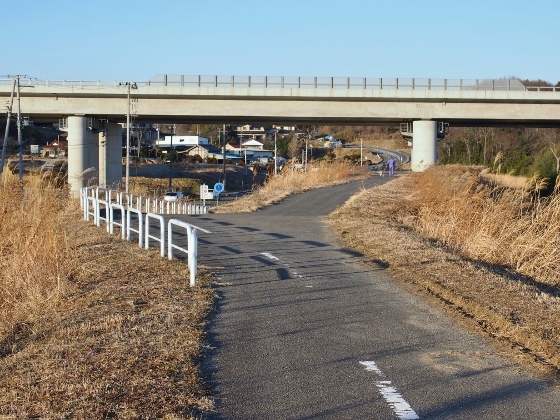 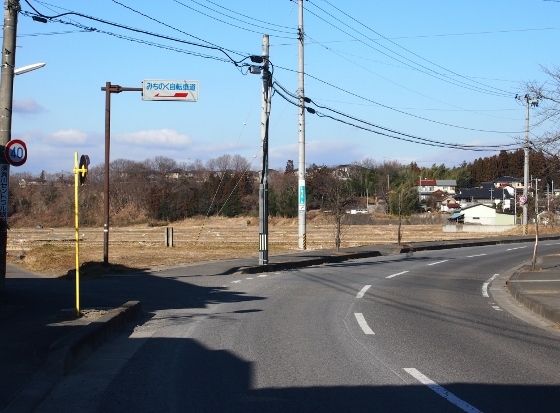 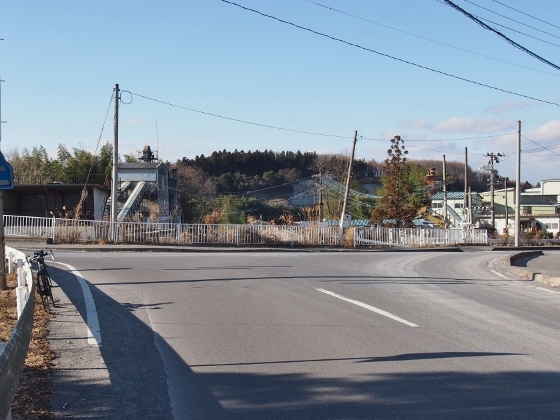 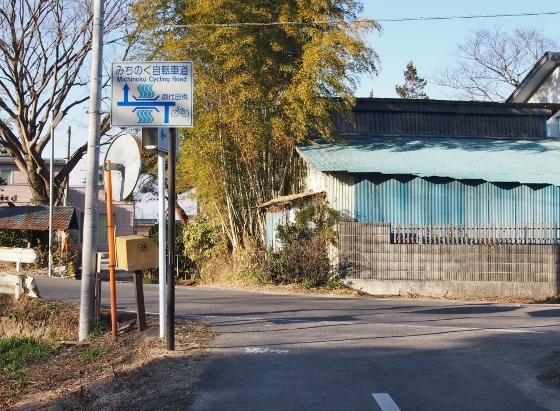 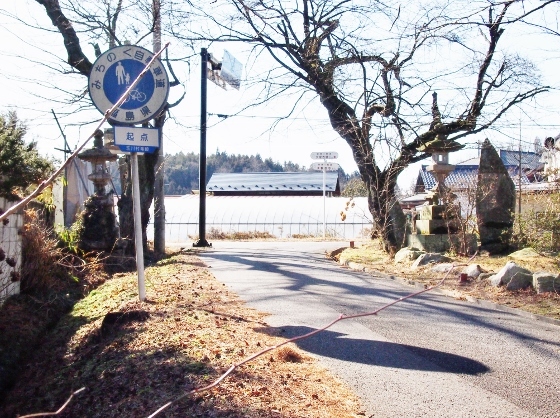 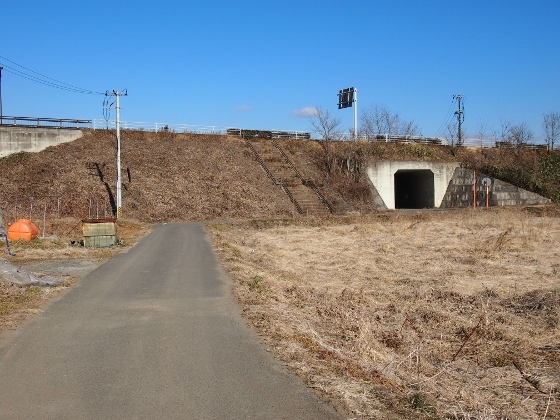 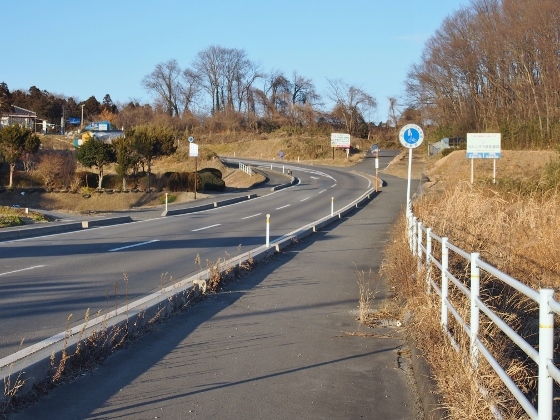 Road Station "Tamakawa" was located just before the Fukushima Airport. 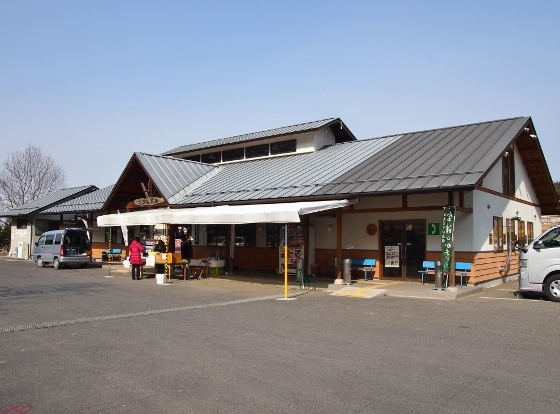 All kinds of Products of Tamakawa Village were on sale inside. 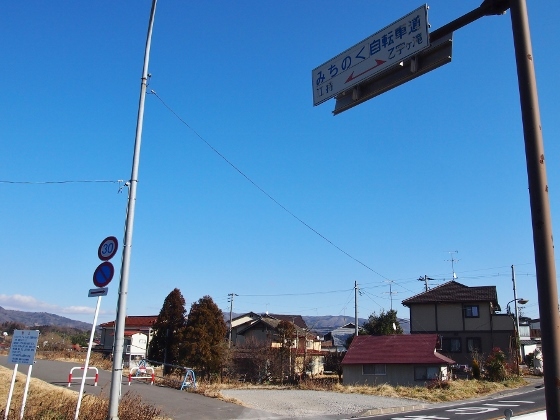 There was free oden (=hot vegetables with delicious soup) service in front today. 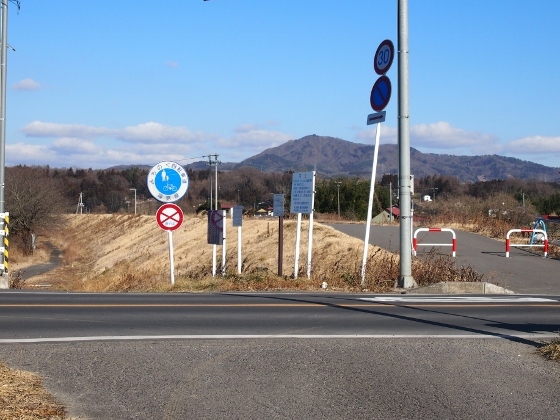 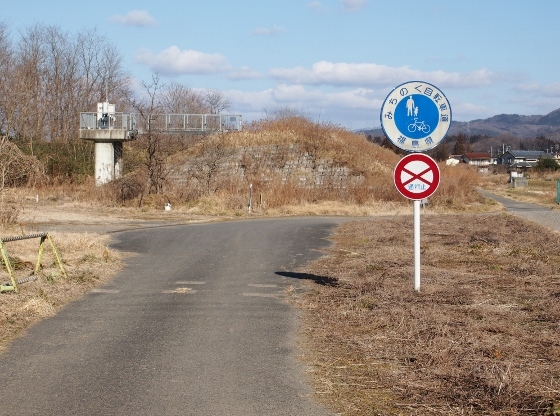 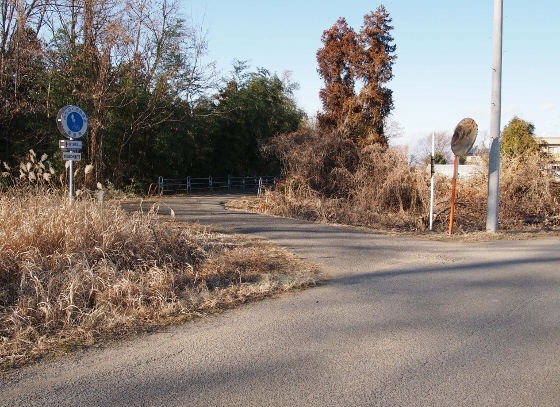 Fukushima Airport was located about 30km south from Koriyama City and on the height of 380m altitude. 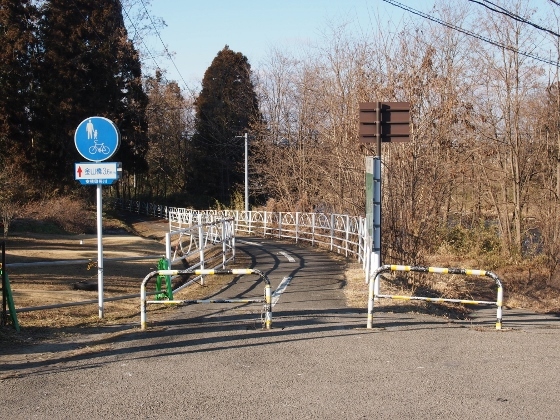 It has Osaka (6 round trip frights) and Sapporo (2 roundtrip frights) frights every day and bus service to Koriyama City is about 45 minutes. 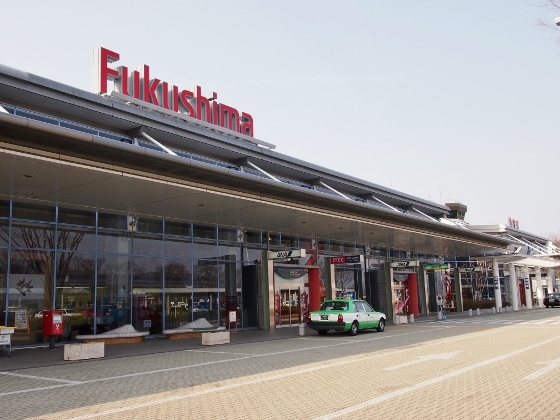 The above photo shows 3-story Fukushima Airport Building. 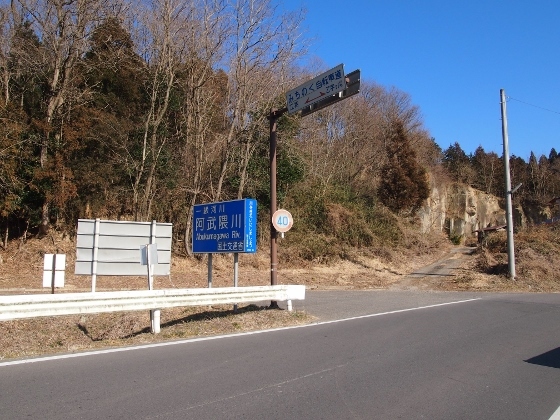 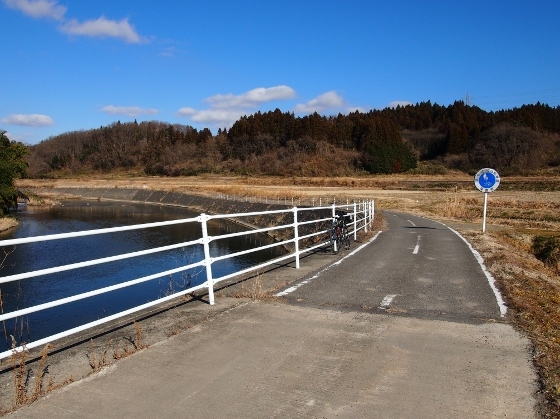 There were many photo displays of natural scenery in Fukushima Pref. 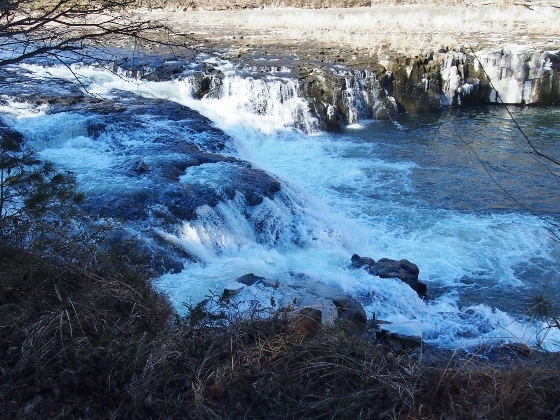 on the 2nd floor. 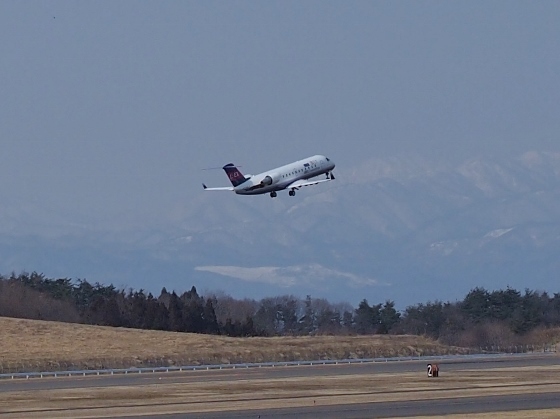 The above pictures show the departure of 12:35 fright bound for Osaka seen from the 3rd floor deck. 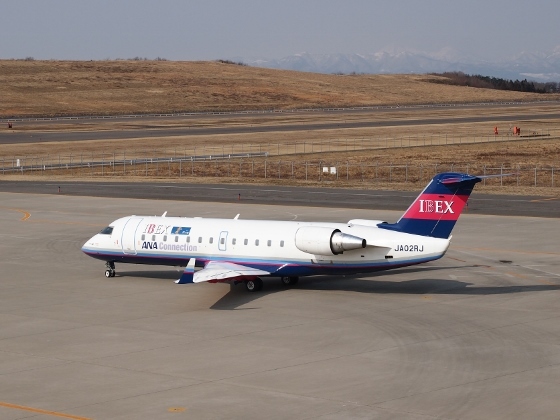 The fright was 50 passenger ABEX Airlines.